Hi! 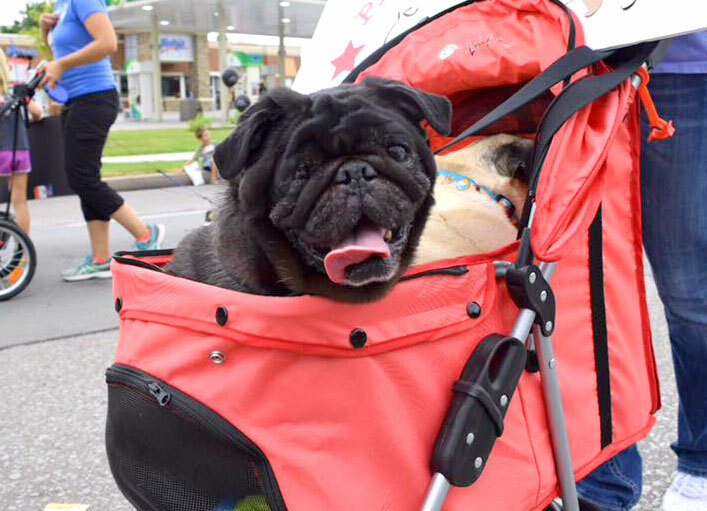 I’m Chewie, a 9 year old black male pug looking for the perfect retirement home! I’m diabetic, so I have to get insulin twice a day. I’m also mostly blind but I have no problem getting around once I learn the layout of my home. I’ll even go up and down some stairs and jump on the couch! Even though I’m mostly a couch potato (a Pugtato if you will), I really enjoy going for car rides and short walks. Toys aren’t really my thing, but I love treats! I’m affectionate and enjoy being close to my people. Right now I sleep in my foster parents’ bed, but I would be OK sleeping in my own pug-sized bed too. I don’t mind being in a crate (extra nap time!). Interested in adopting? Chewie’s minimum adoption donation is $275.